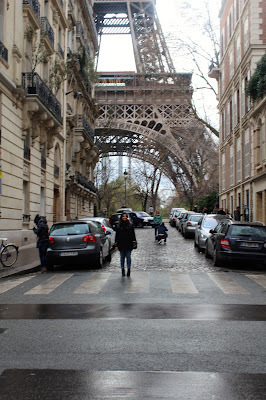 The more I visit Paris, the deeper I fall in love with it. Everything about it is so charming and I take a little part of it every visit. 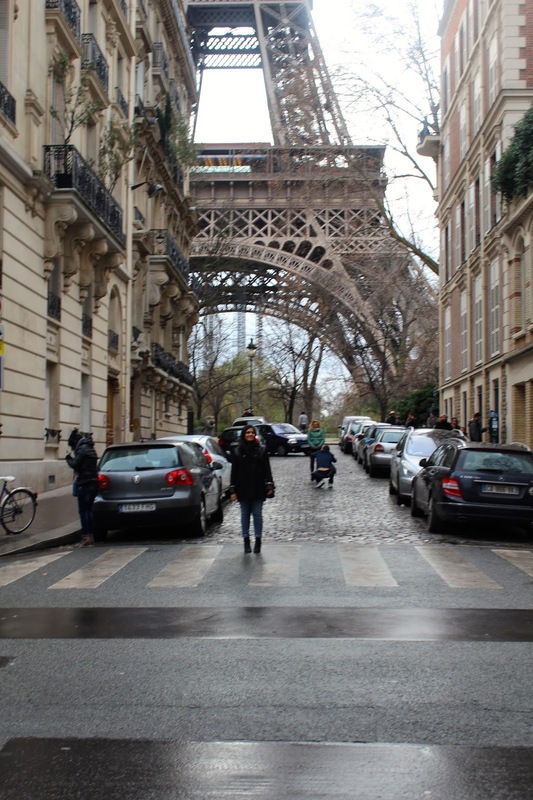 Every single one my Paris experience has been unique yet familiar like the places and the people are home. It probably helps that my roommate from university is a born and breed local so I have an insiders prescriptive in some way. As I rode the metro the other day, all the familiar names and places ran through my head and a chill went up my spine like I used to live here a lifetime ago. One of my favourite thing to do in the city is to walk aimlessly and people and place watch. I do this without fail every time. Thanks for a great end to 2013 and an amazing beginning to 2014 Paris. Lets do this in the summer sometime.